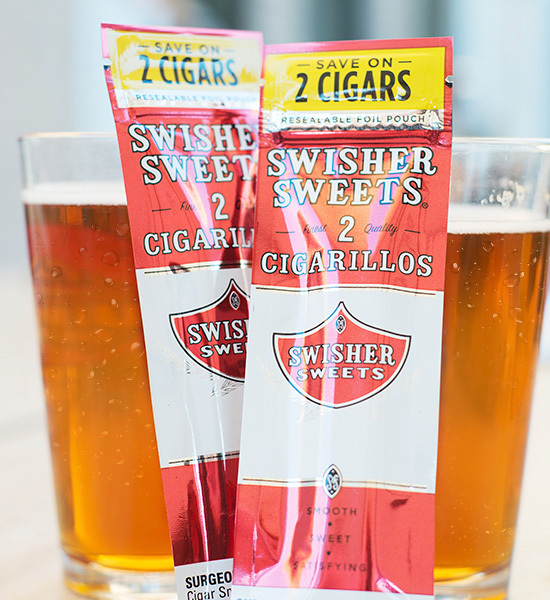 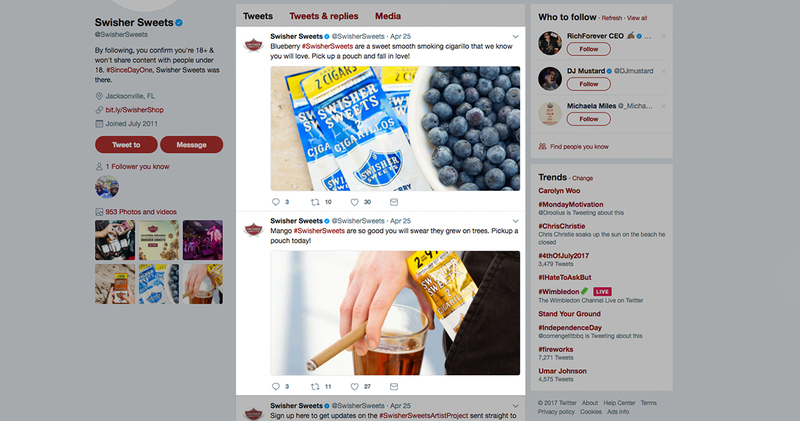 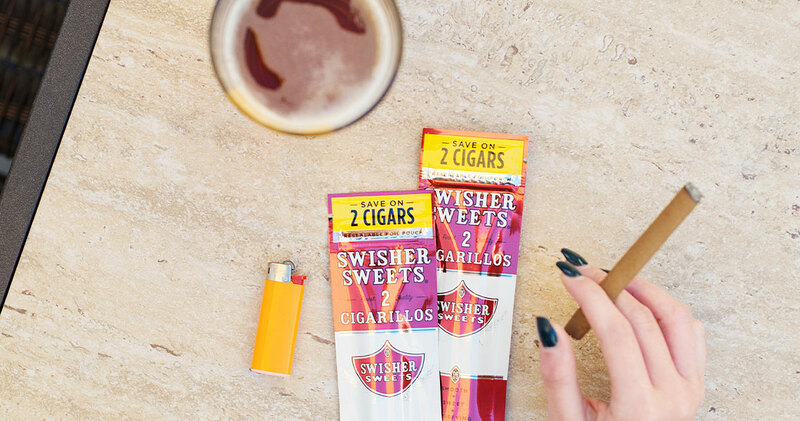 Swisher Sweets, the most recognizable name in flavored cigarillos, got some professional photography for their new and classic tastes from the 5ivecanons creative team. 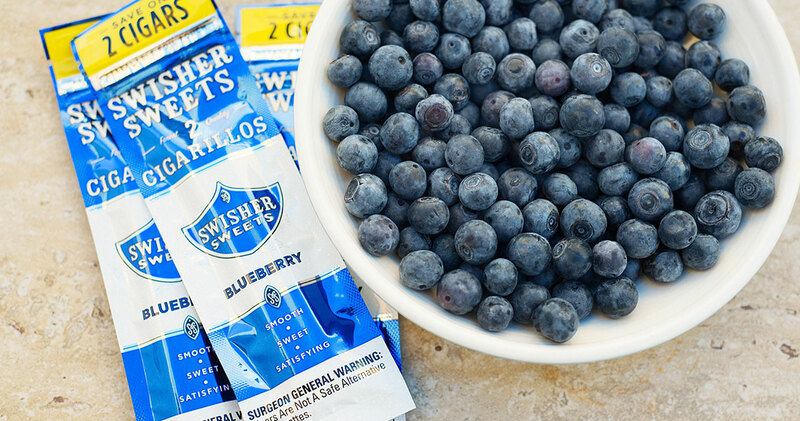 Fans that already follow Swisher Sweets on Instagram, or any adults looking for an affordable, delicious cigarillo. 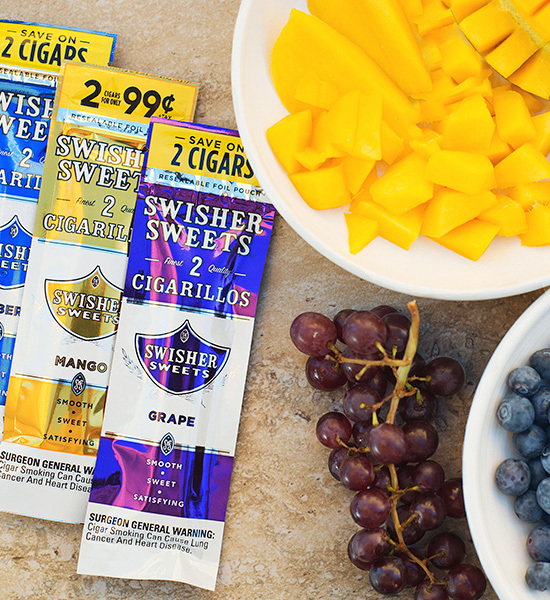 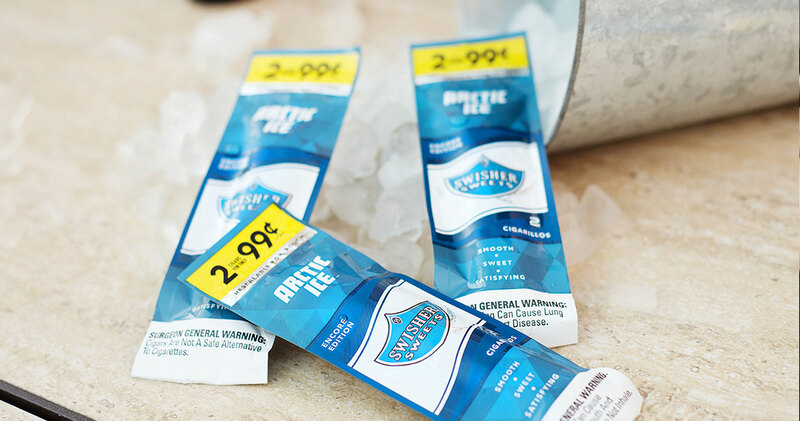 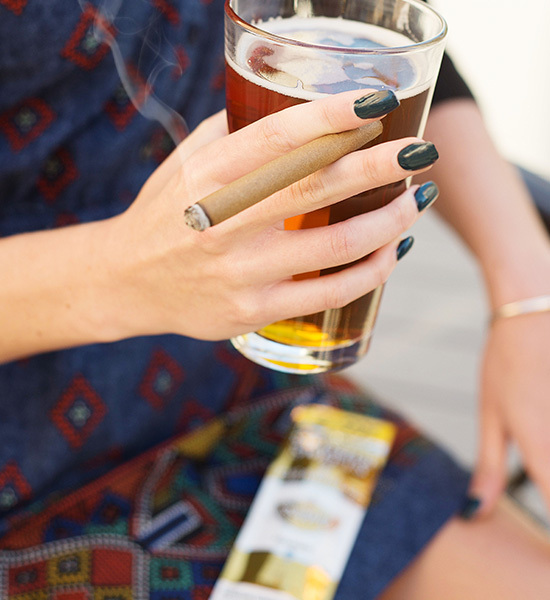 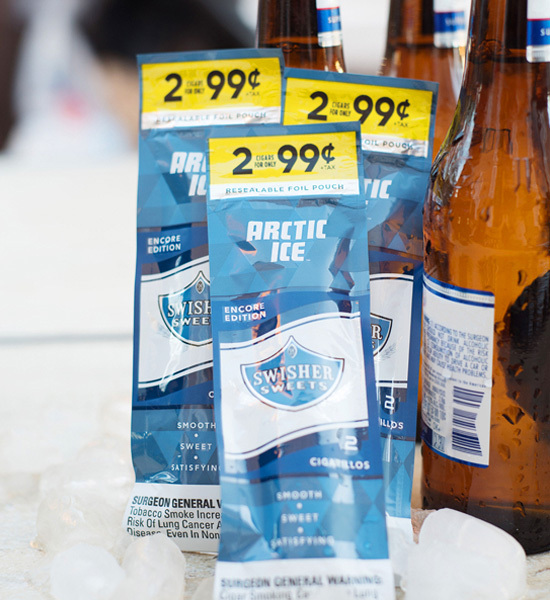 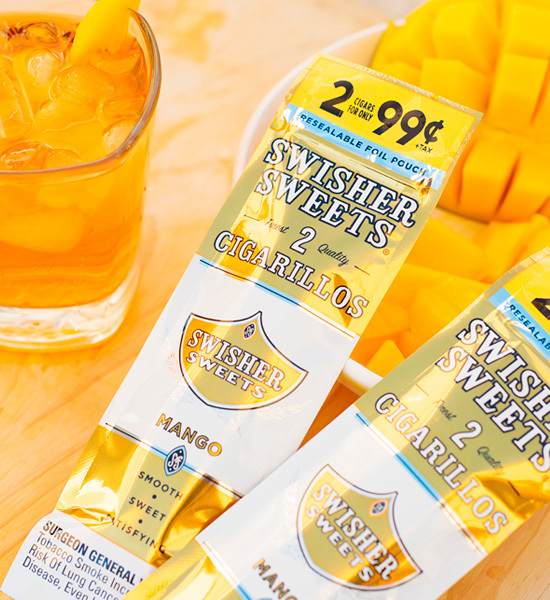 Swisher Sweets new and classic taste lineup is perfect for the summer tastes you crave! 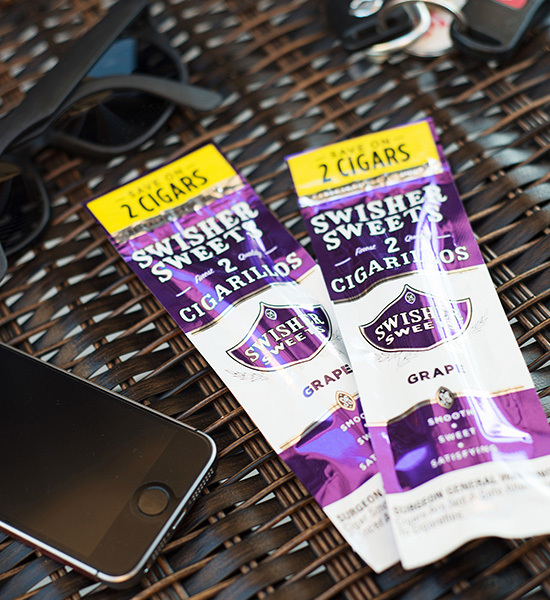 Pick some up today. 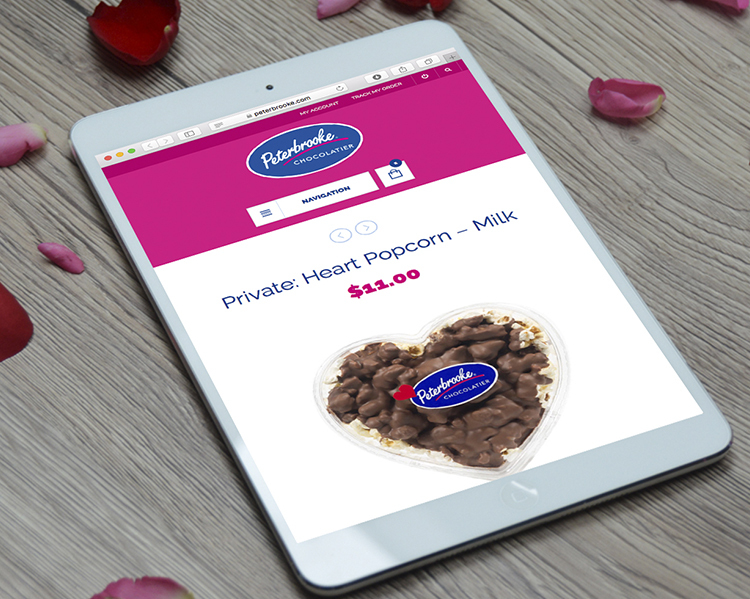 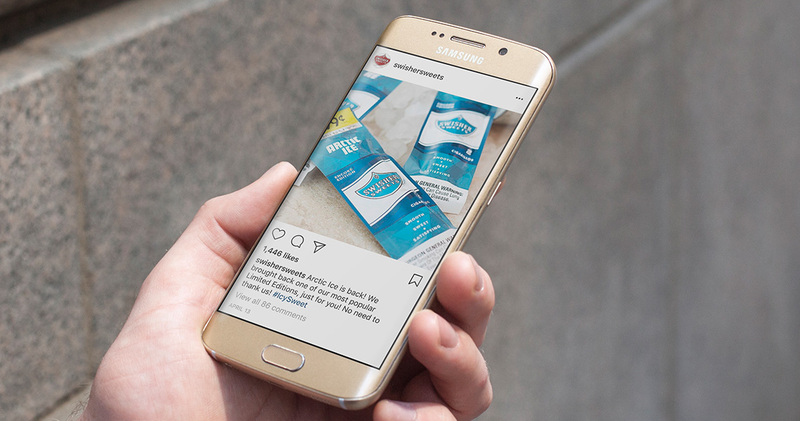 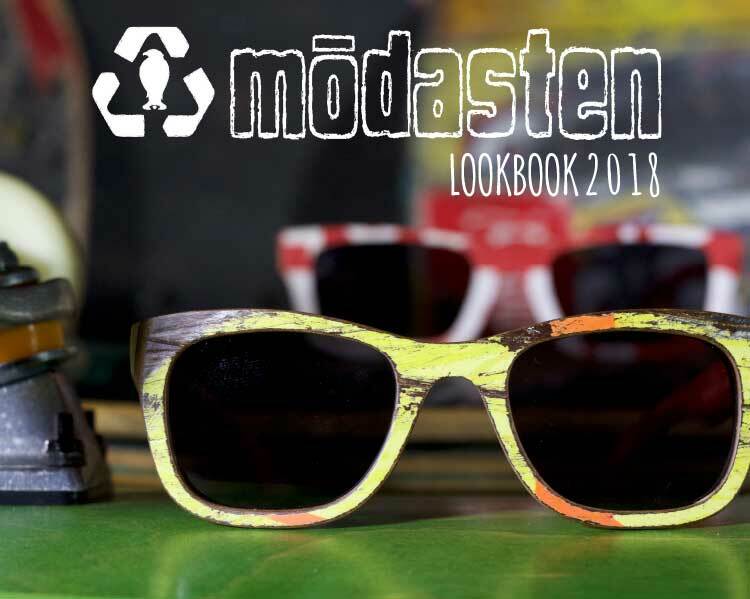 Professional photos with a summer vibe were displayed on web and social channels, sharing the messaging with over 81k fans nationwide.